From its early stages, I've been working with Legit Roofing to hone a compelling brand message, and it's been incredible to see the year after year growth they've achieved. Naturally, I was excited when the management team at Legit asked me to develop a messaging campaign that could be used to celebrate and promote the company's 5th year anniversary. A clean and classic anniversary identifier mark. During the project launch meeting with Legit, I wrote the phrase "5 Years Strong" in my notebook as I listened to the management team explain their hopes for the campaign. Later, when I revisited my notes, the wording caught my eye. Initially, I wondered if the phrase was too obvious, but it embodied so much of what the campaign was meant to communicate that I decided to pitch the idea in my first round of presentations. The Legit team loved the concept, and we were on our way. 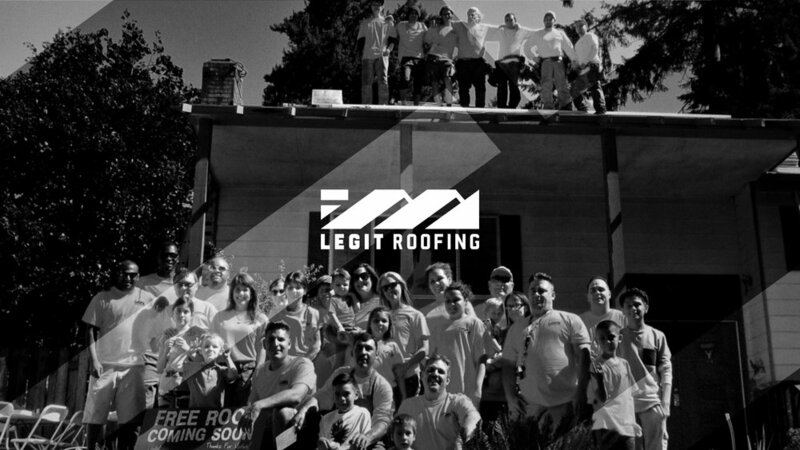 Legit has grown rapidly over its five years of business, but selling high-end roofs requires a bond of trust, so I decided that the brand themes for Legit's anniversary campaign should set up a relatable story for potential customers. The team at Legit wanted more than a celebration of their accomplishments, they wanted a way to tell clients new and old about their ongoing pursuit of excellence. To help them deliver the message with clarity and consistency, I expanded the brand themes into a collection of short, narrative statements. 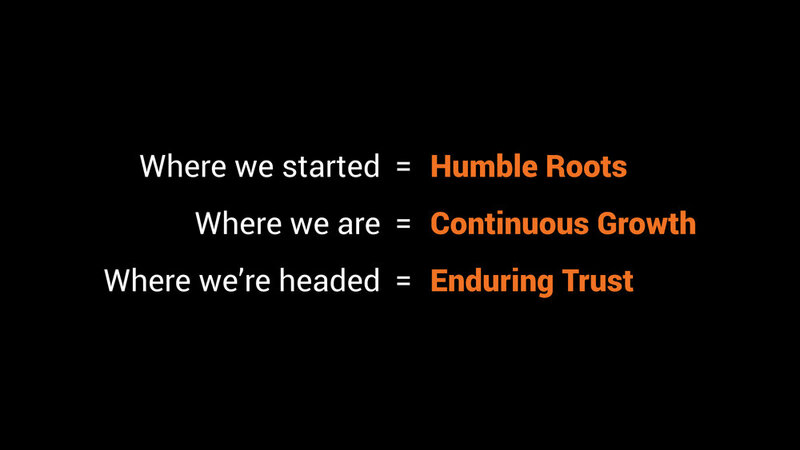 To quickly communicate its vision for the next five years of business, I created a handful of slogans that capture the three most important services Legit provides. As Legit releases promotional items and advertisements throughout the year, they'll use this badge to complement their existing visual identity and draw attention to the building blocks of the '5 Year' message.